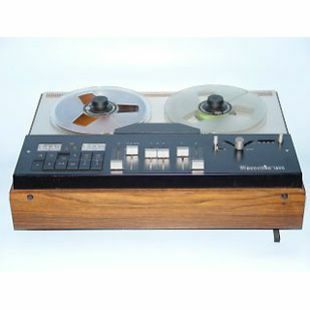 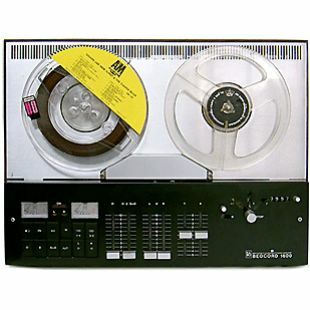 Beocord 1600 Type 4205 was a reel-to-reel tape recorder. 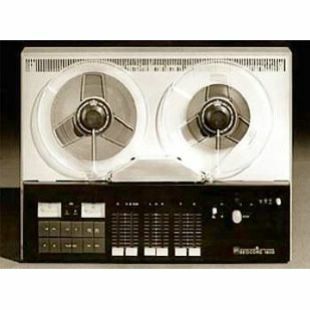 Among its special features it had sound on sound, automatic recording level control and mixing controls The PA Amplifier could be operated without the motor running. 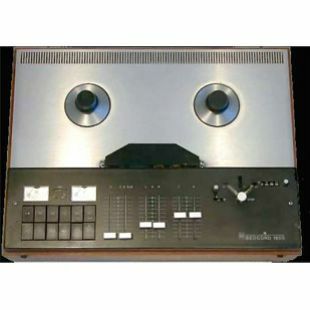 Bang & Olufsen's Beocord 1600 tape recorder was designed by Jacob Jensen and was the second product to receive the iF Award in 1971.